My mom is a big fan of pearls. So much so that in fourth grade she gifted me with a pair so large that my ears drooped for a year. It took me awhile to get into pearls. At that age, I was too busy singing Like a Prayer to my hairbrush in front of the mirror while wearing clip-on earrings the size of my face to appreciate the charm of pearls. Granted, I was nine. 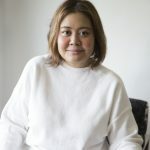 Twenty-plus years later, I discovered Jewelmer Joaillerie’s Petits Bonheurs collection, featuring a single pearl accompanied by a charm crafted from 18K gold. 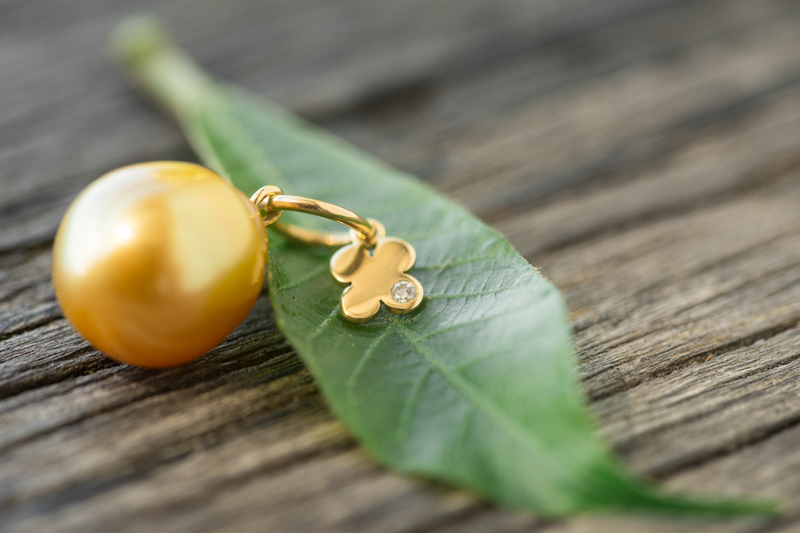 A champagne pearl is paired with a gold charm of your choice. Charms include a donut, suitcase, tulip, beach chair, palm tree, clover (my fave) and even a sailboat. They work equally well for precocious fourth-graders with a Madonna fixation and a 35-year-old with a Mariah complex.